Egg recipients are people who receive fertilized eggs to be carried to term. This may be natural mothers or surrogate carriers. Synchronizing cycles between egg donors and recipients is crucial for the success of a fertility procedure. At Pacific Surrogacy & Egg Donation, Inc. we excel in third party reproduction; this includes gestational surrogacy and egg donation. 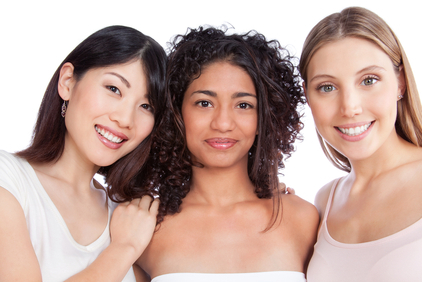 This post will explore the process of selecting an appropriate gestational surrogate. Bakersfield Location for Prospective Parents, Surrogates & Egg Donors. Pacific Surrogacy & Egg Donation, Inc. is proud to announce that Dr. Vuk Jovanovic is now seeing Prospective Parents, Surrogates and Egg Donors in Bakersfield, California at 100 West Columbus Street, Suite 200. This new satellite office represents an effort by Pacific Surrogacy & Egg Donation, Inc. to better serve the surrogacy/egg donation needs of the residents of California’s Central Valley. Having a child of your own may be priceless, but surrogacy costs can add up. Find out what influences the cost of surrogacy and how you can pay for it.